Want it by Thursday 25th April? Order within 8 hours, 59 minutes and choose Royal Mail 24 Hour Delivery at checkout. 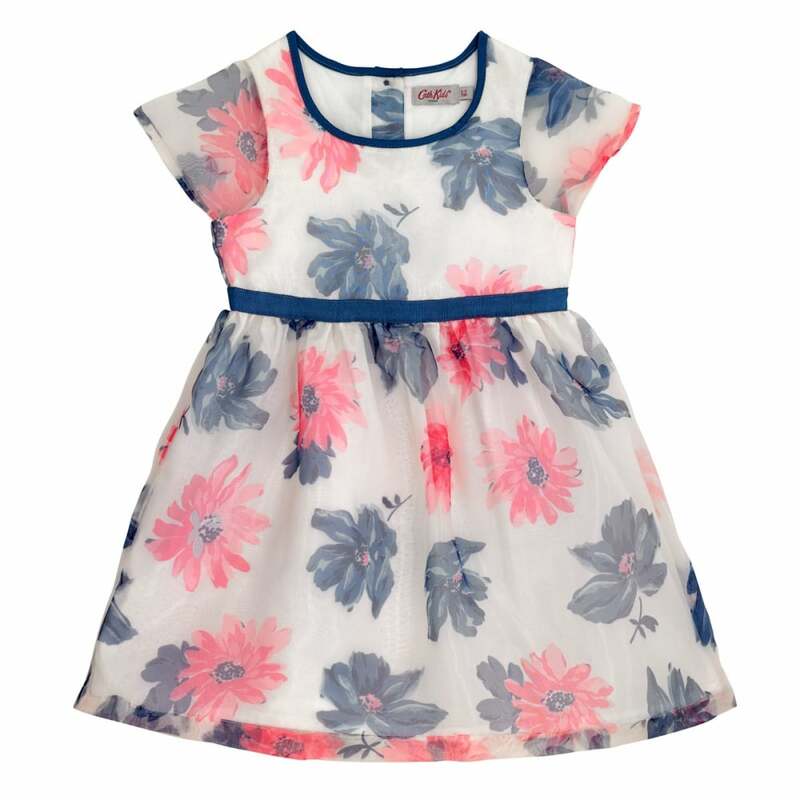 This little dress is blooming lovely for your little flower. Perfect for Summer parties and special occasions, this adorable dress is crafted in cotton, and overlayed with organza. We love the Tresco Bloom print, and the dainty bow at the waistband which is fantastically feminine fun!